Retinal capillaries consist of three elementary structures: endothelial cells, basement membrane tubes, and intramural pericytes that are located within the basement membrane (Figure 1). Pericytes both in humans and in rodents are present in the retina at an almost 1: 1 ratio with endothelial cells. Their high numbers in the retina, even higher than the numbers in the brain, has been associated with the tightness of the blood-retinal barrier. Figure 1 Retinal digest preparation of a human retina, obtained postmortem, of a patient with type 1 diabetes. A microaneurysm is positioned next to acellular capillaries. Original magnification 600x. Periodic acid-Schiff (PAS) staining. the survival of retinal capillaries. 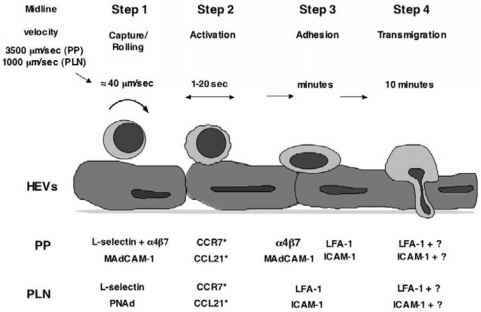 Active disruption of the cellular cross-talk between ECs and pericytes leads to aberrant remodeling. While pericyte recruitment to capillaries in the developing retina is initially PDGF-Rb dependent, capillaries from older mice become resistant to PDGF-B depletion. From these data, it emerges that pericytes in the developing retina control sprouting and vessel remodeling, whereas in the adult/matured retina, they serve as survival-supporting cells for endothelial cells. This is also reflected by experiments showing that the adult retina is resistant to hyperoxia-induced vascular regression, even when pericyte numbers are reduced, suggesting that mechanisms independent of the physical presence of pericytes determines plasticity.